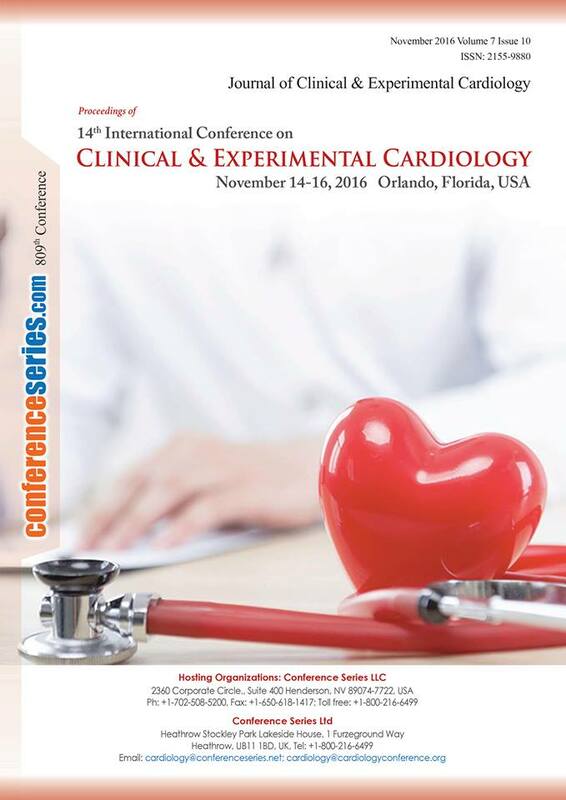 The 31st Annual Cardiologists Conference will exhibit the products and services from commercial and non-commercial organizations like Drug manufactures, Clinical Trial Sites, Management Consultants, Chemists, Pharmacists, Business delegates and Equipment Manufacturers. 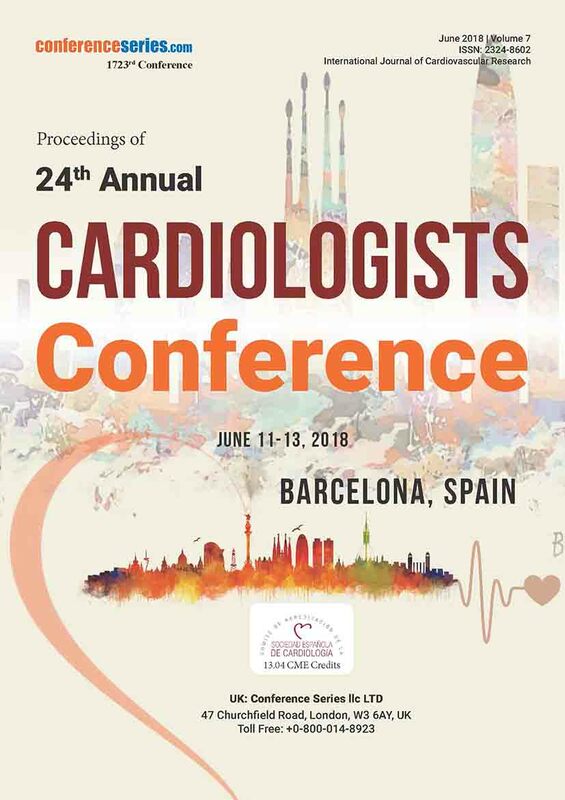 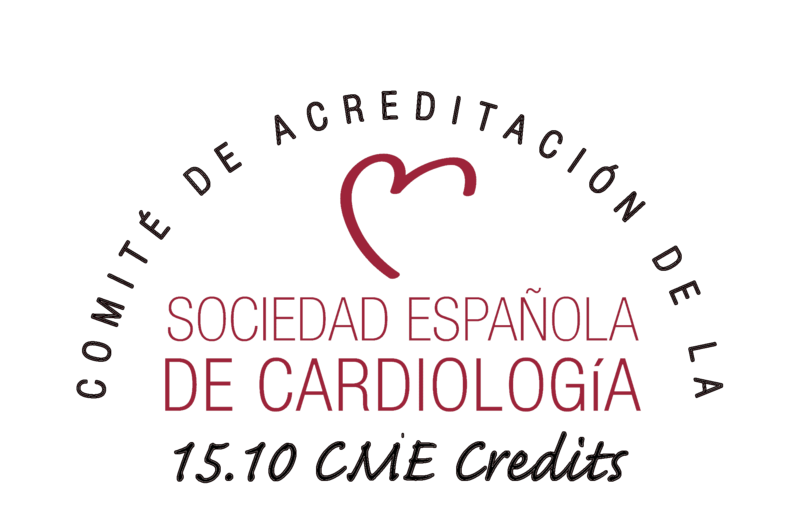 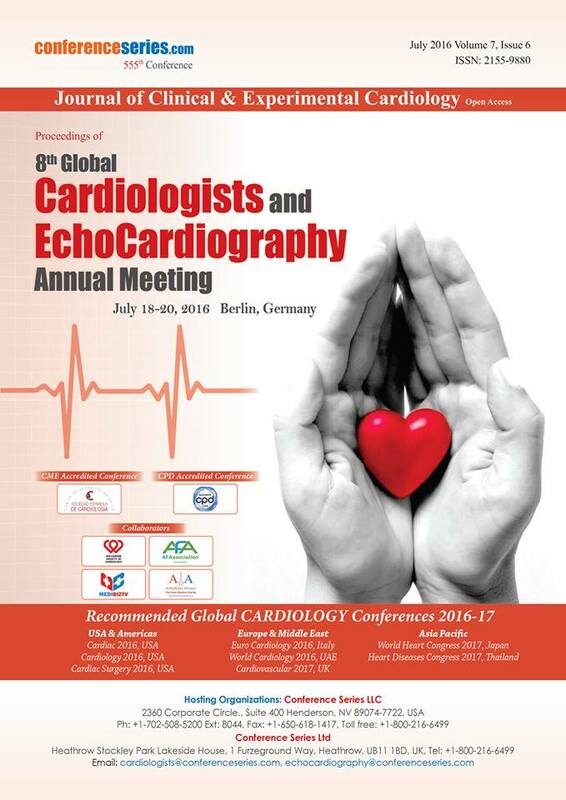 Why to attend Cardiologists 2019? 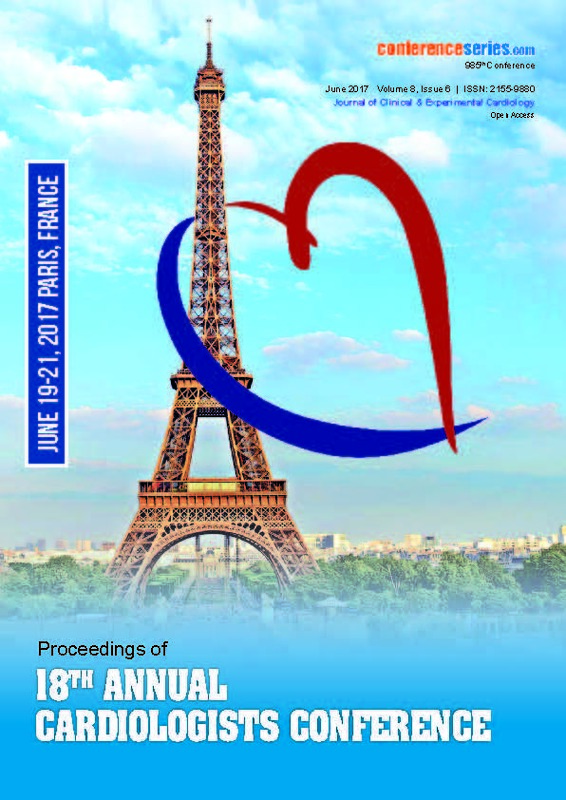 1 page publication of the exhibitor profile in the souvenir- Cardiologists 2019.